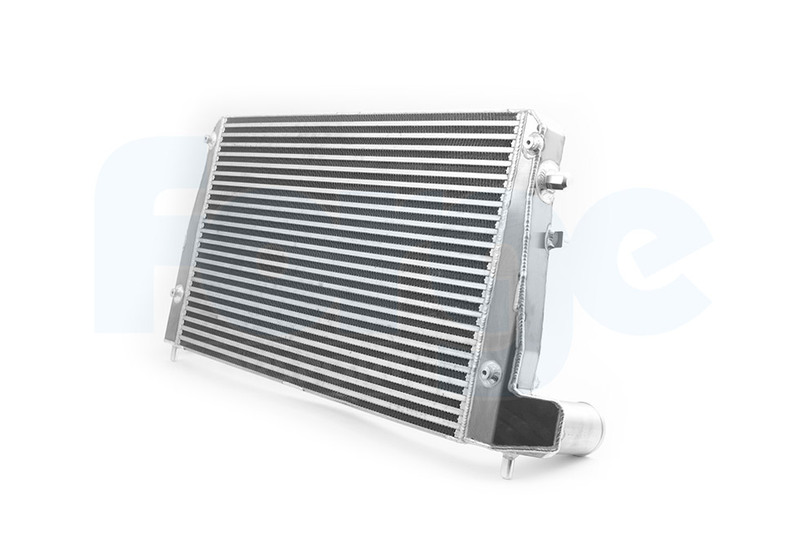 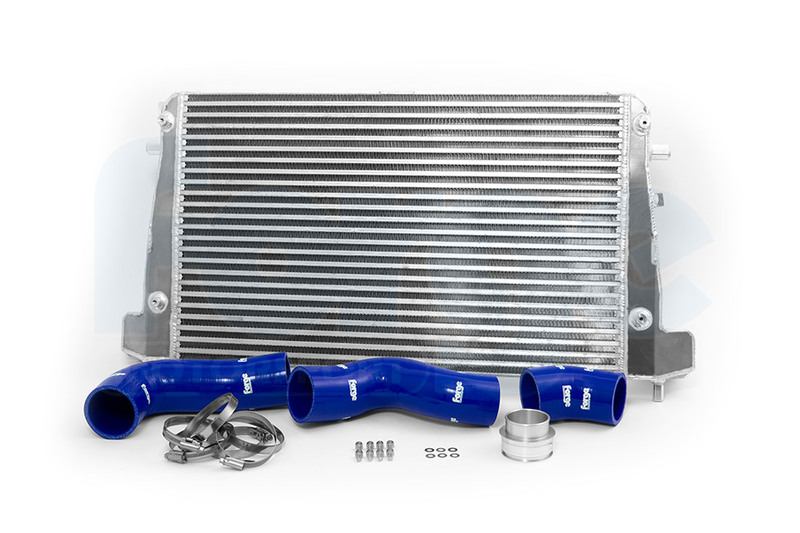 This uprated intercooler replaces the original front mounted intercooler. It can either be used on its own or in combination with our "Twintercooler" kit. 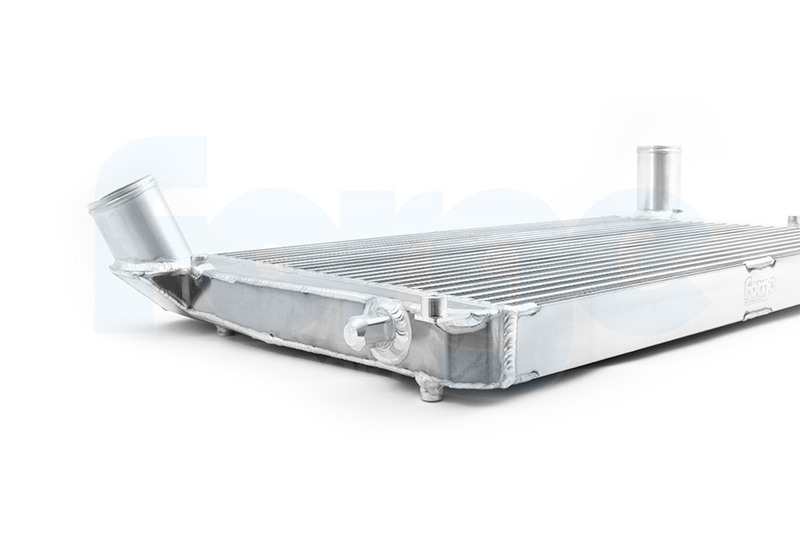 The intercooler uses a 650 x 400 x 50mm Bar and Plate core to full effect. 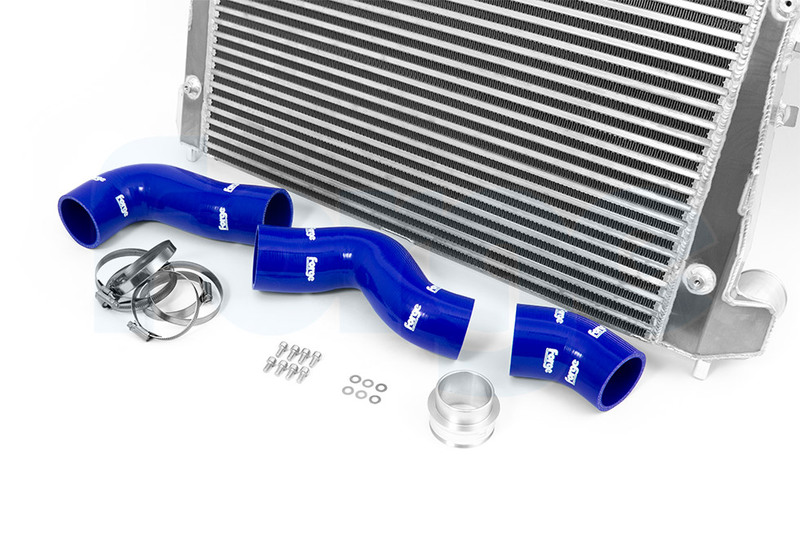 We conducted testing on standard vehicles and those running larger turbos at 400hp. 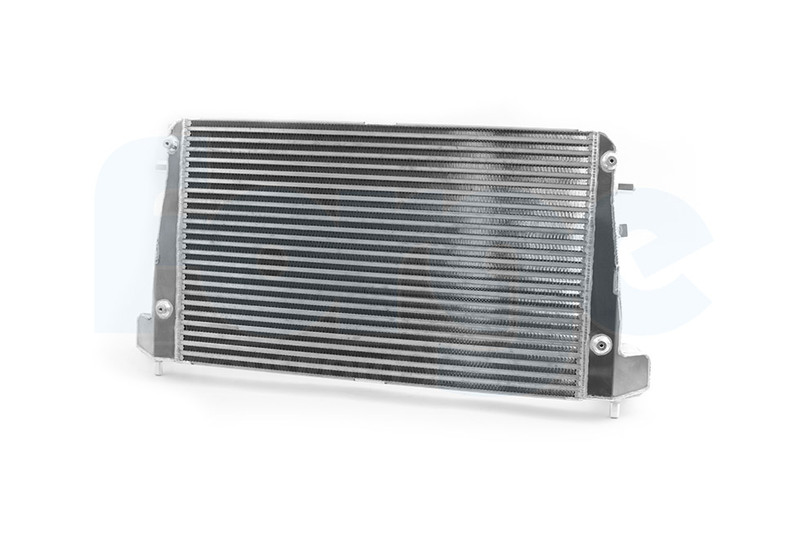 On the standard car the intercooler achieved +10hp, +29 ft/lbs and a reduction in the inlet temperature of over 20 degrees. Where this really comes into its own of course is on tuned engines where the gains are even more impressive. The inlet and outlet tubes are 63mm which means our twintercooler hoses will fit, with the bayonet coupler removed or for those installing without our twintercooler kit, we include our FMKT010 silicone hoses for an easy installation.